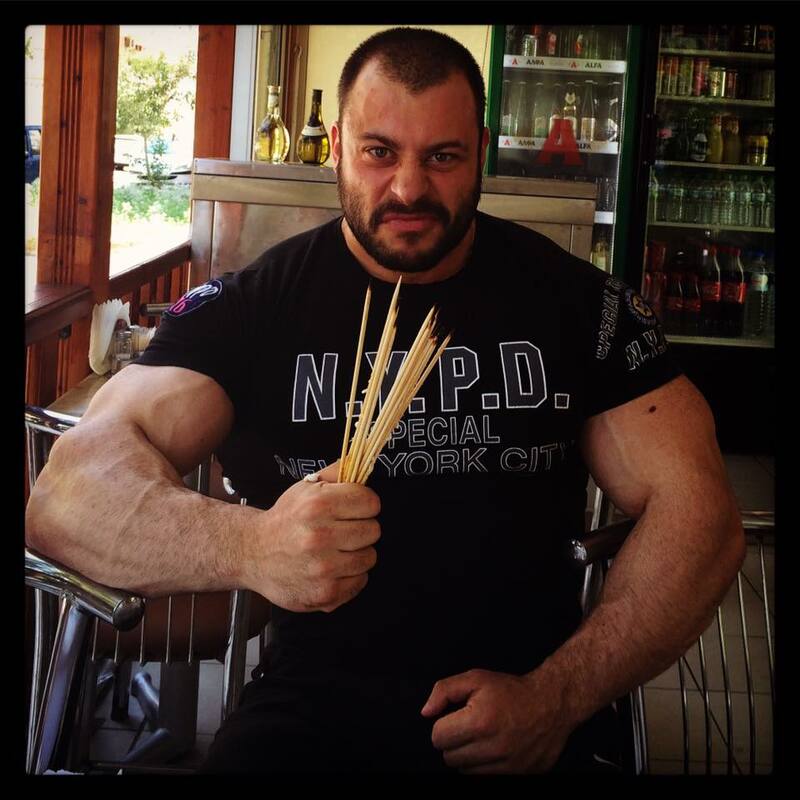 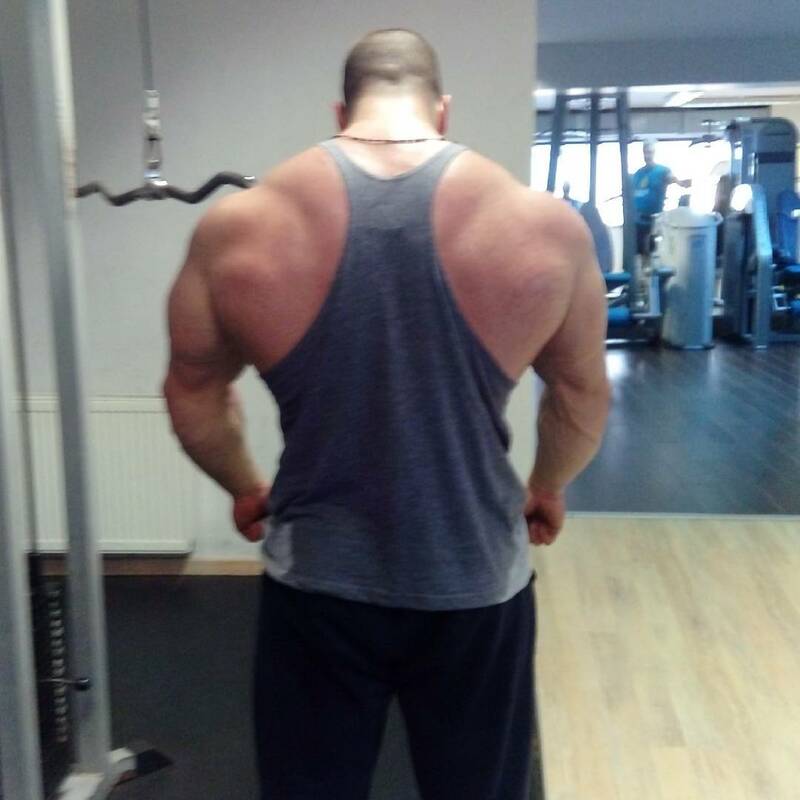 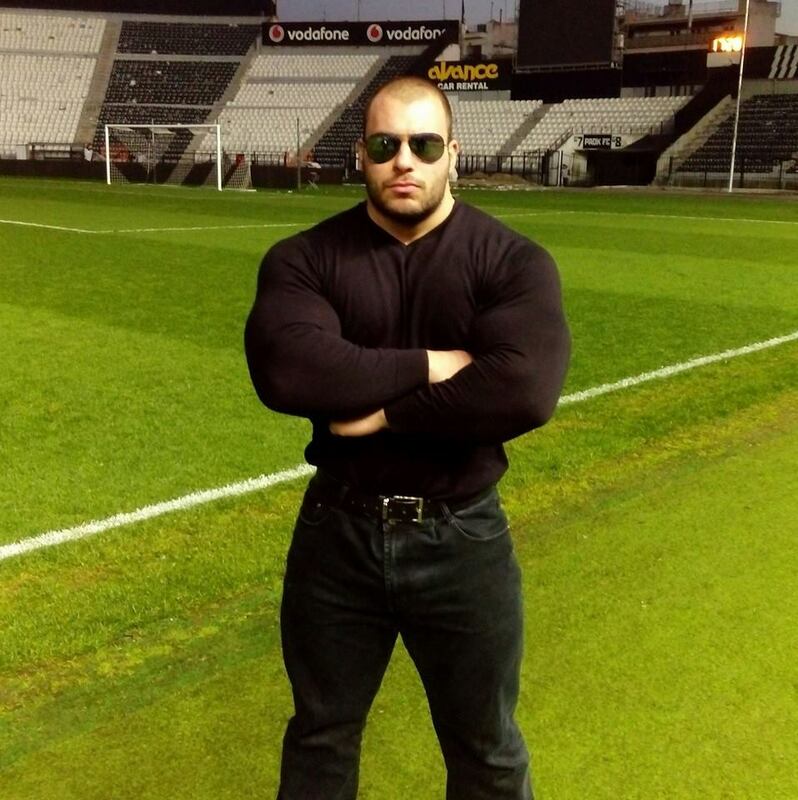 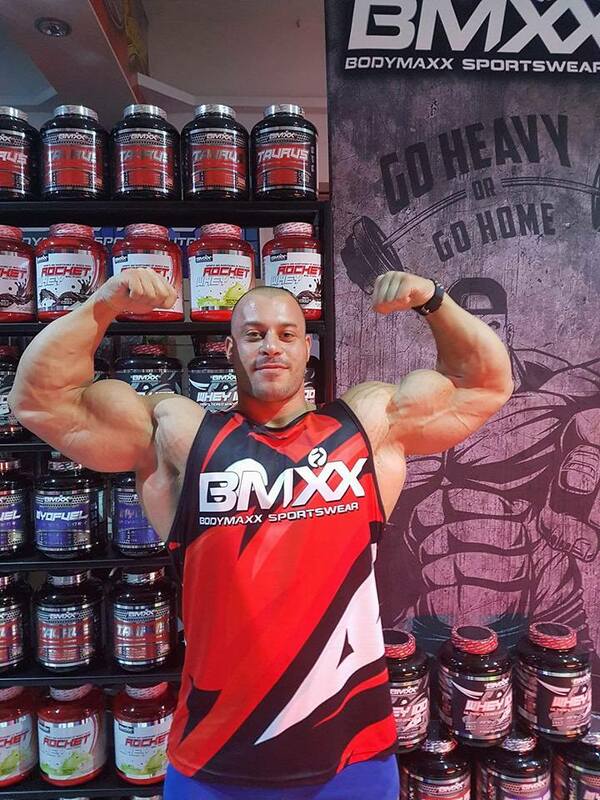 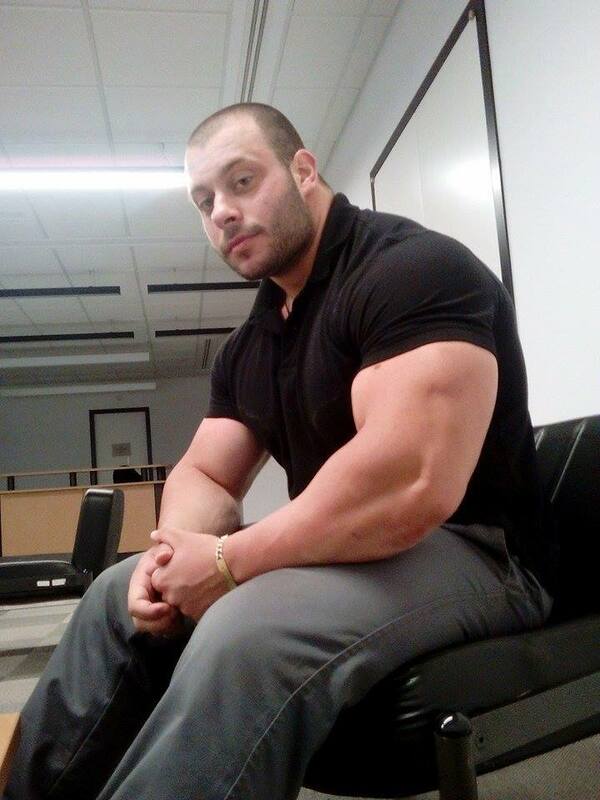 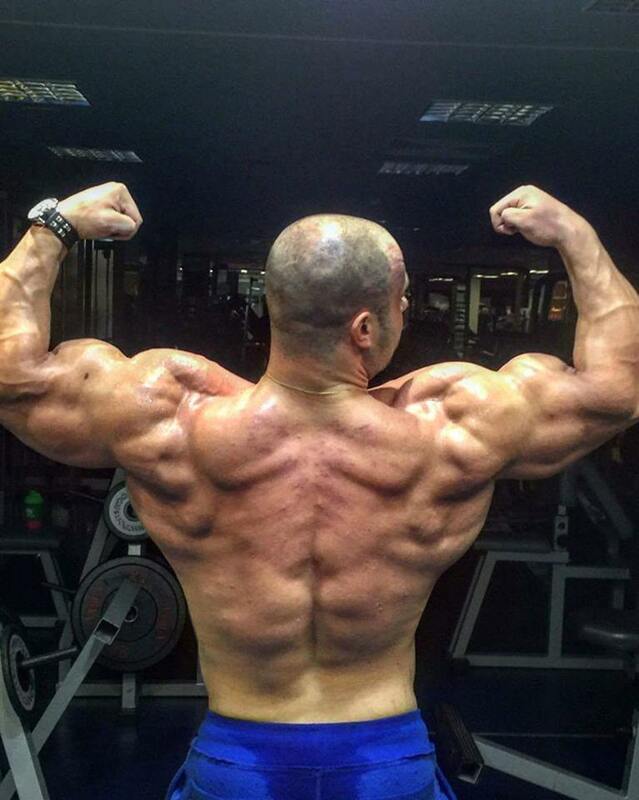 Nikos Mousounidis is a massive young athlete from Thessaloniki, Greece. 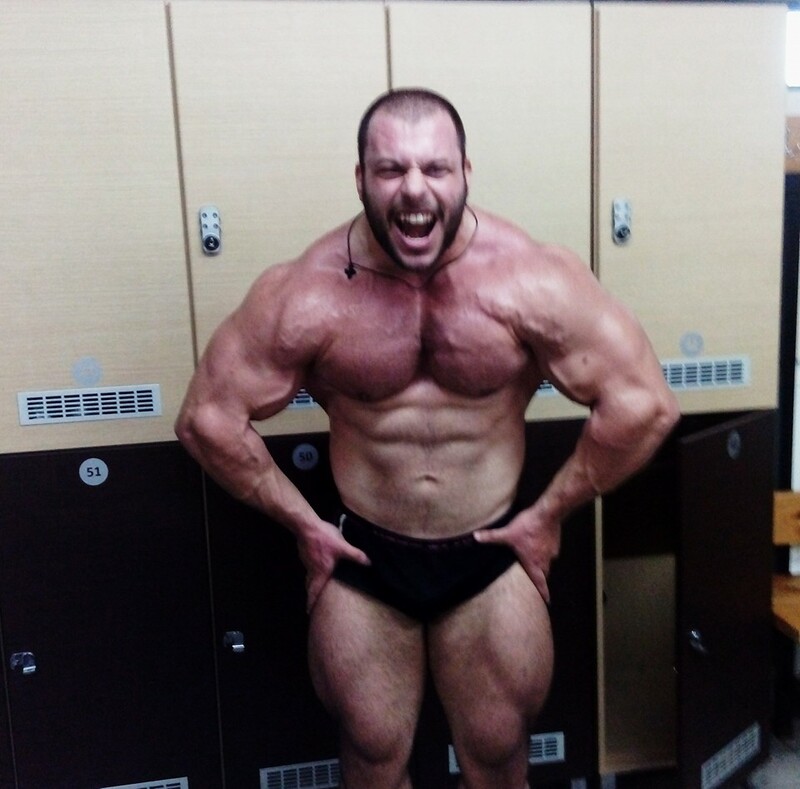 He was born in 1993 and he is a new heavyweight bodybuilding champion in his country. 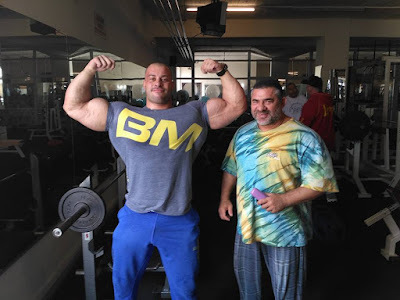 He made his on stage debut this year and won the IFBB Greek Championships 2016 (Juniors) and competed in IFBB Arnold Classic Europe Amateur 2016. 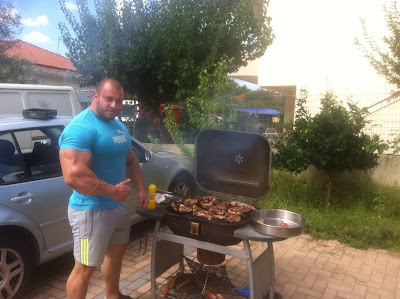 Let's see this huge boy! 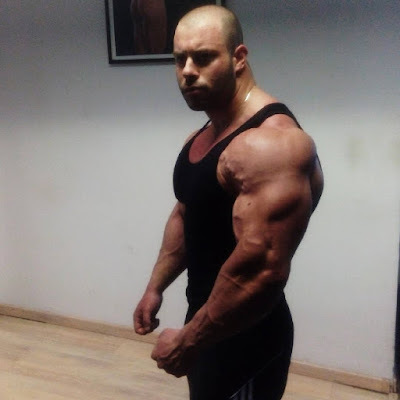 See more of him in off season condition here.